Our Classes are a great introduction to piano. Our unique and PROVEN teaching approach make music so much fun and this workshop is your opportunity to see exactly what makes our lessons so special. This is a No-Obligation class, but once you see how much your child enjoys their lesson you can have first option of booking into our regular lessons for the remainder of the school term. 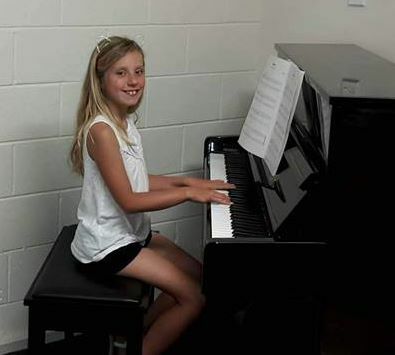 FIND OUT WHY FORTE IS THE BEST PLACE FOR YOUR CHILD TO LEARN MUSIC!